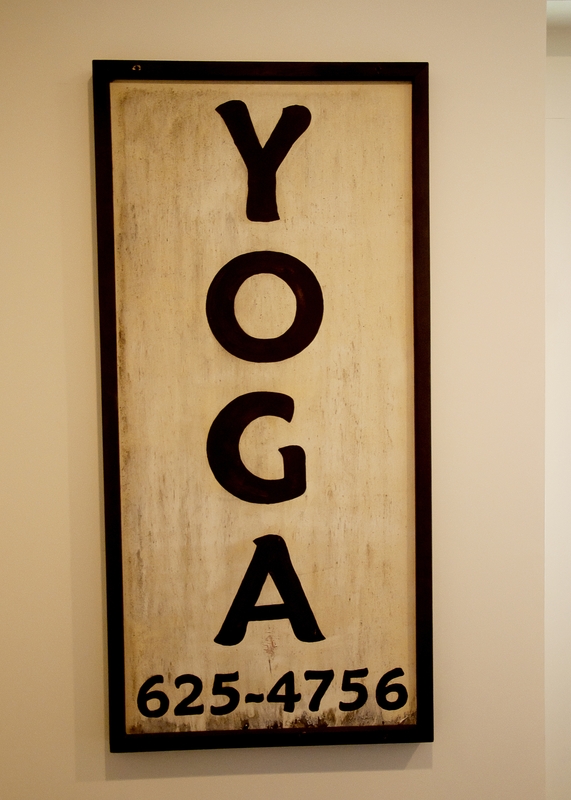 How long must a student practice yoga before applying to your School? You must have at least one full year of yoga practice and be currently enrolled at yoga studio classes to be considered for our program. There is no application fee. Upon acceptance to our program, please submit 20% deposit to ensure your spot. Other costs of our School are required text books, as these are the student’s responsibility. Each teacher trainer receives a manual covered by tuition. Describe your payment options for tuition? 200hr. Applicants must place 20% down with acceptance. 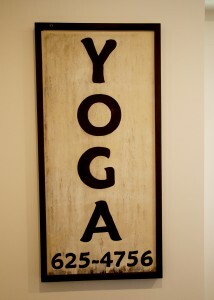 Yoga on the Beach residential students make addditional 4 payments/weekend only students make 7 after deposit. *Note studio/cottage does not have mail receptacle please contact us for current mailing address. What makes Well Heart Yoga a great place to receive a teaching Certification? We are a comprehensive Yoga Alliance approved program in the state of Maine, offering a Yoga on The Beach Immersion, a basic 200hr. Certification. Don’t just take our word for it. See our testimonials page for other’s comments. What is the main focus of your School? You will learn an introduction to the major systems of Yoga including Ethics & Philosophy, Sanskrit, Anatomy, Assists and Compassionate Business Practices. What is Well Heart Yoga School’s refund policy? Your deposit/tuition is non-refundable after classes begin. Before classes begins all payments will be returned upon request. If student should withdraw for any reason, after training begins, a non expiring credit will be applied to a future training, when space is available.